Why Choose us for Computer Repair Onsite and Sale Services? We are local, fast and offer affordable computer repair onsite and sale services with no call fee. We have an “A” rating with the Better Business Bureau, tons of positive testimonials and plenty of references from residential and business clients here on Long Island. We offer 5-star service and don’t merely solve your computer’s issue but also thoroughly analyze your system to get rid of your culprit completely. We see the computer repair onsite process as a form of detective work. We start a troubleshooting process and move from one stage to another until we find and apply the solution. We are proud to say we have satisfied all of our clients and continue to do so. Marc, the owner, will personally come to your home or office. For large tasks, he will come with his crew of experts. He will explain each step of the computer repair using creative analogies, no technical jargon used which is fascinating and eye-opening. In the end, you are left with simple recommendations and guidelines that will safeguard your computer and vital data, and even elongate the life of some of the hardware components. Marc will treat your computer as if it was his own, honestly and respectfully. We are very enthusiastic to offer you our computer repair onsite and sale services. Head over the Homepage if this isn’t what you were looking for. Who wants to spend an excessive amount of money for a new computer? Who needs to go through the trouble and the time-consuming task of installation and the set-up of the Windows operating system? It’s stressful and frustrating. Don’t you wish you could spend less and have it all done? Wouldn’t having a warranty be awesome as well? 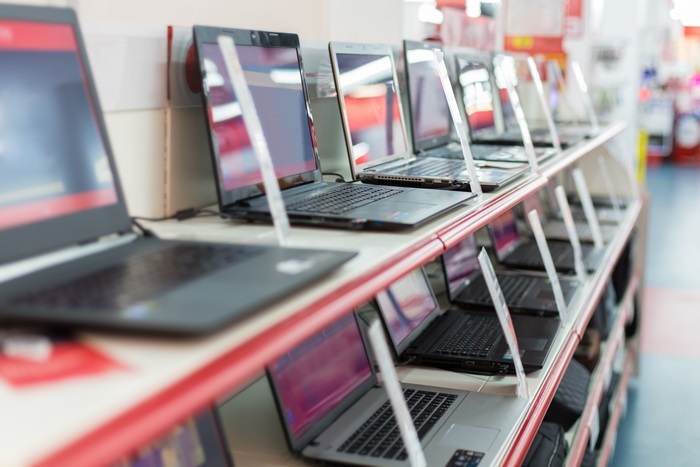 Our special computer deals vary from week to week. 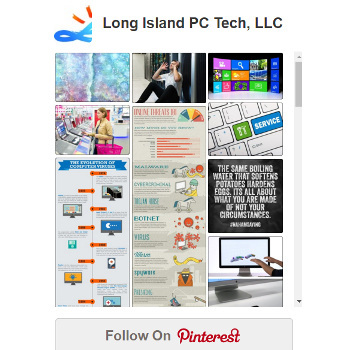 We sell only the best brands: #1 Lenovo; #2 Dell; #3 HP and only new ones. We do not sell refurbished, open box or used computers. Actually, at times, if we do have an extra computer that is used, we give it away for free. We carry both: desktops and laptops. These come with Windows 10 (home and pro edition) and the most powerful and latest features. We offer affordable prices that include personal delivery to your door, onsite setup and full installation. You can also purchase computers from Amazon.com: Computers. Contact us now to inquire about our stock’s availability. 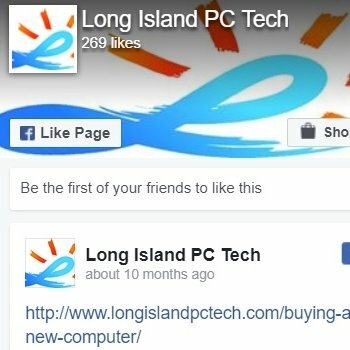 Thank you for using our computer repair onsite services and for considering to purchase workstations or home computers from us.